The Free Sport Parks, Zsolt Pálvölgyi and Roland Ruska try to help with the “Train Smart with Zsolt Pálvölgyi and Roland Ruska in Fitness Park” video series in order to popularize the Fitness Parks. The Train Smart Fitness Park video series was created by contribution of Zsolt Pálvölgyi (Fitness trainer) and Roland Ruska (Fitness trainer). 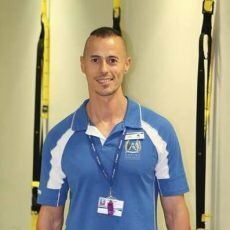 Zsolt Pálvögyi is a Personal and Group Trainer with 20 years international experience. His specialties: TRX, Cross Training, Tabata and Outdoor Trainings. 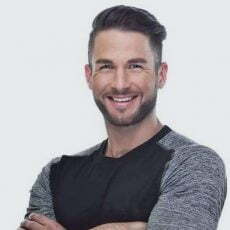 Roland Ruska is a Group and Aerobic Trainer with 7 years international experience. His specialties: Preventive Spine Training, TRX and deepWORK. IMPORTANT, this series doesn't replace a trainer's job, as these videos always provide guidance only for basics. How does work this Function on the Map?